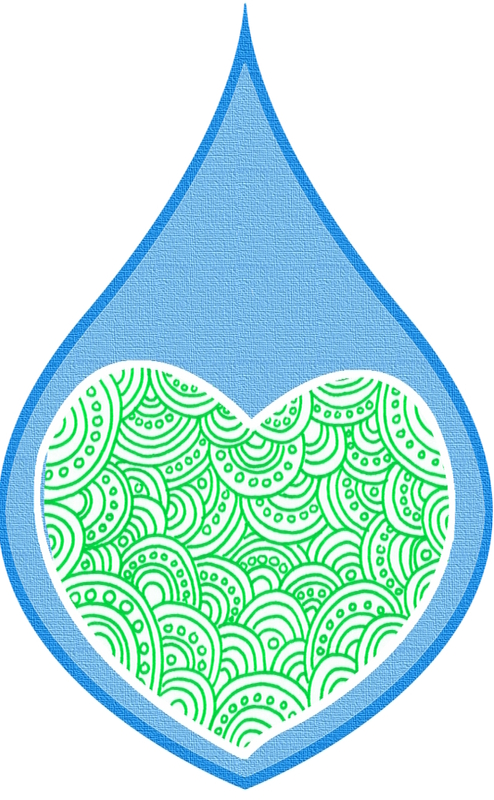 Are you passionate about solving the water crisis? Do you care about the environment and sustainability? Do you want to get in on the ground floor of a new non-profit? HydrateLife is looking for interested individuals to join our team! There are a few different ways that you can get involved. The first is to join our board as a volunteer board member. To get more information click here. HydrateLife is also looking for “as-needed” volunteers. This would be someone with a specialty, such as a hydrogeologist, that won’t normally be involved with operations, but is happy to answer questions and help with specific projects as needed. If you’re interested in being an “as-needed” volunteer, please click here. If you live in the San Francisco Bay Area and would like to be contacted to volunteer at Hydratelife events please click here.